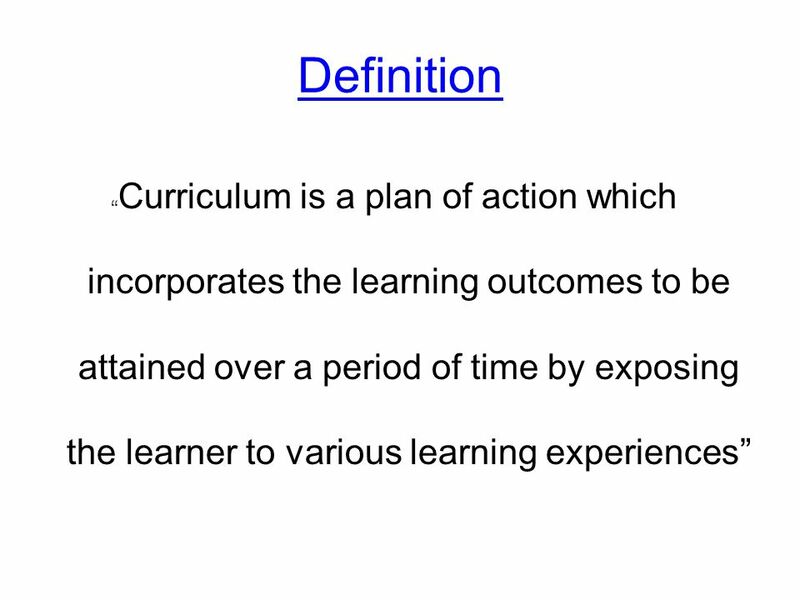 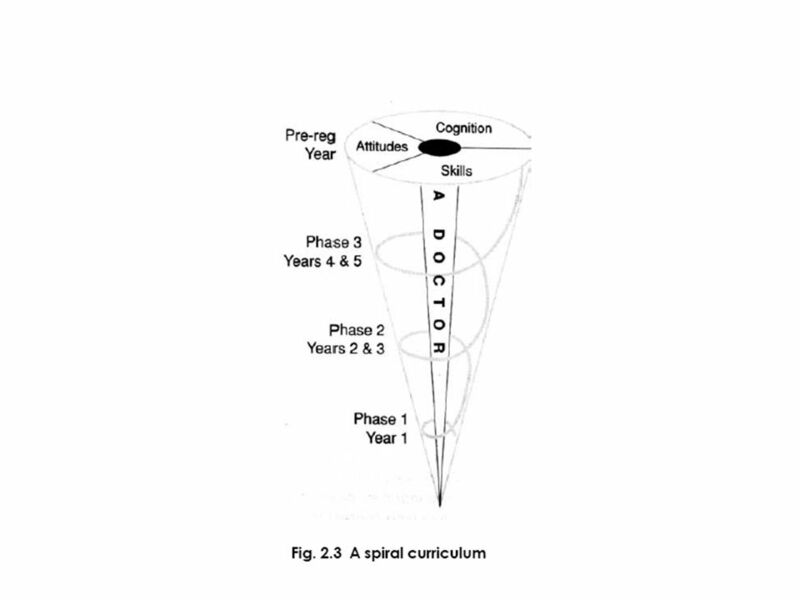 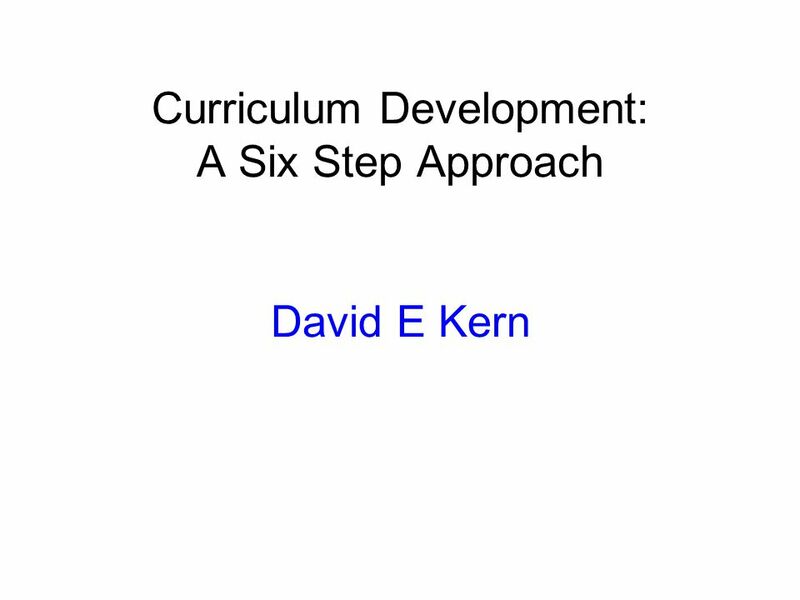 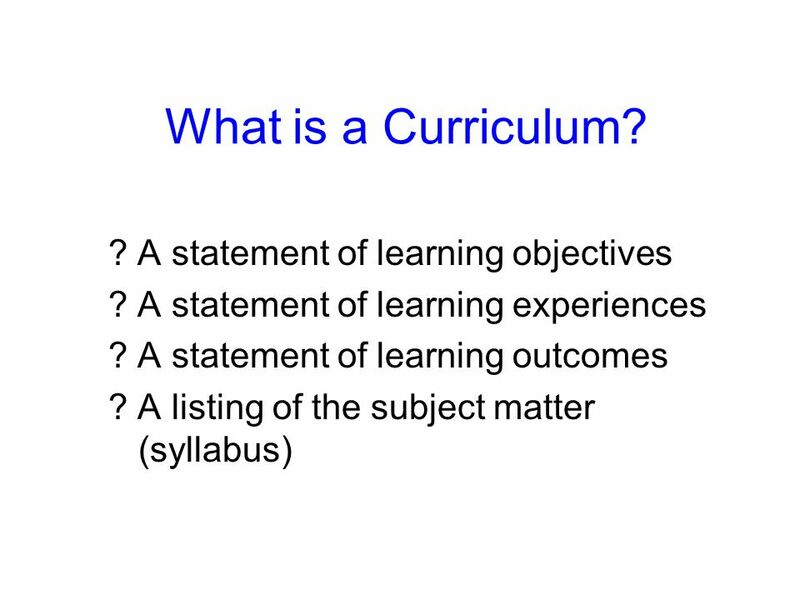 WHAT IS CURRICULUM? 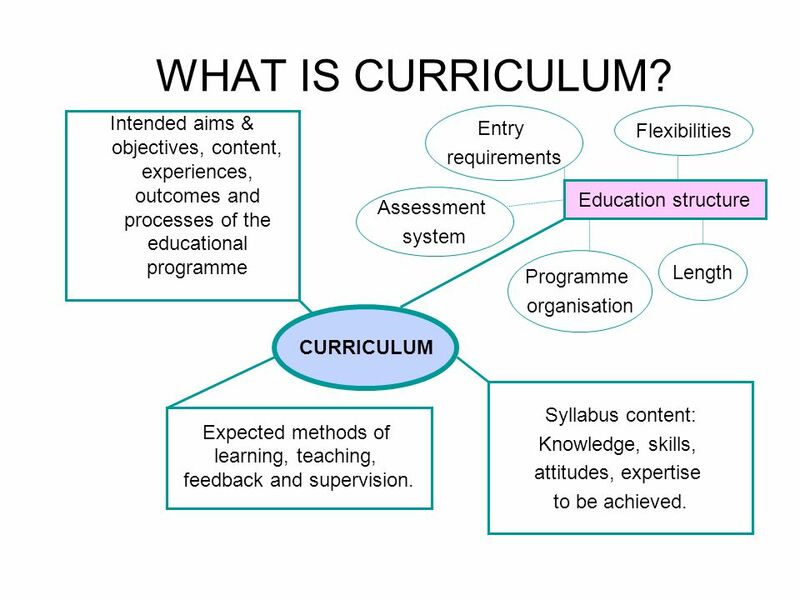 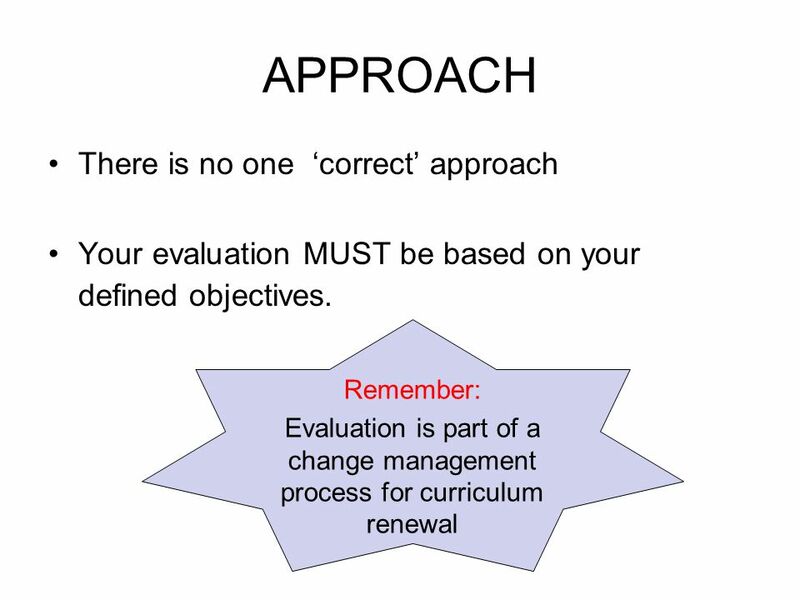 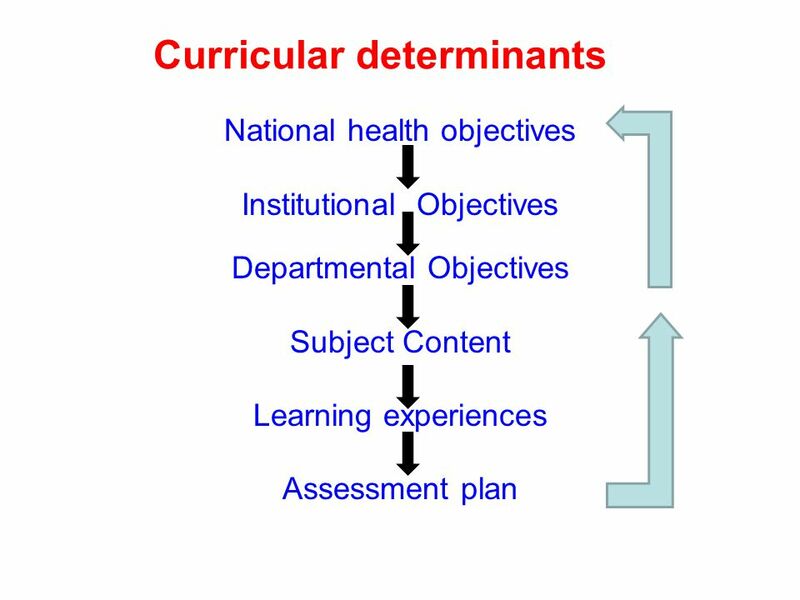 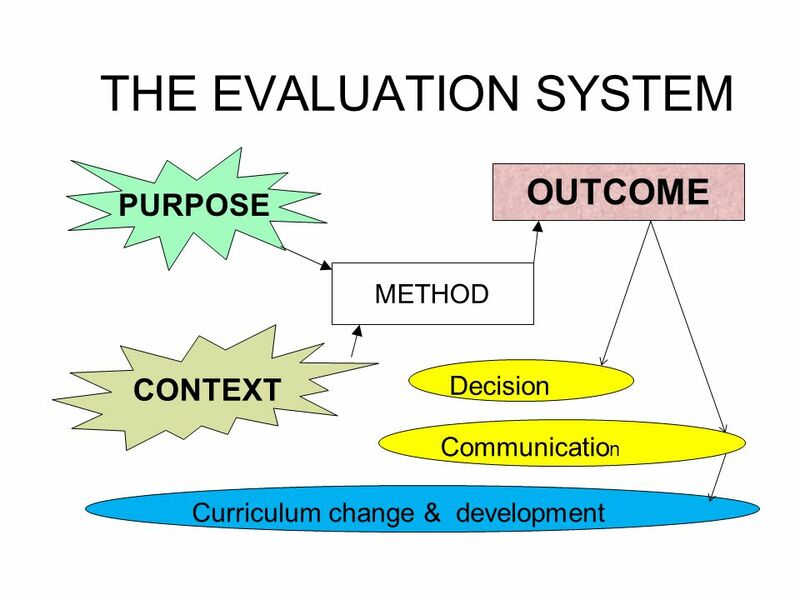 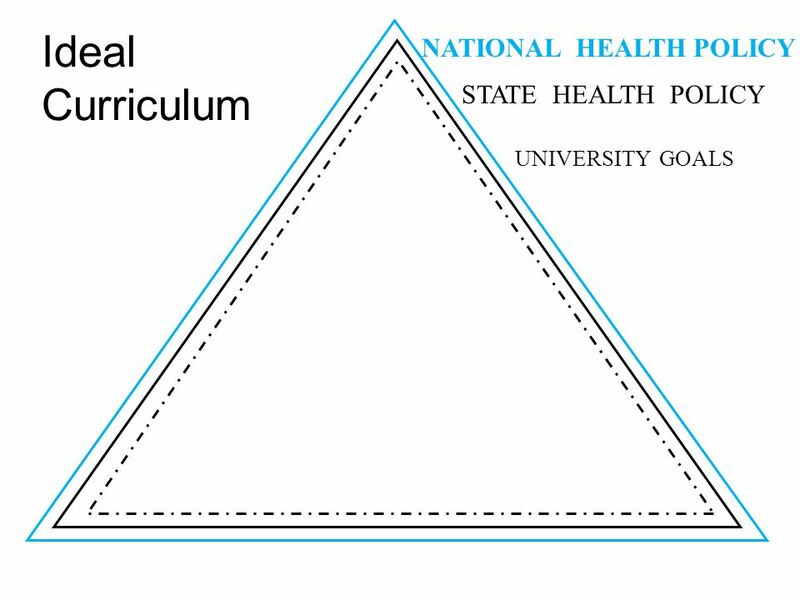 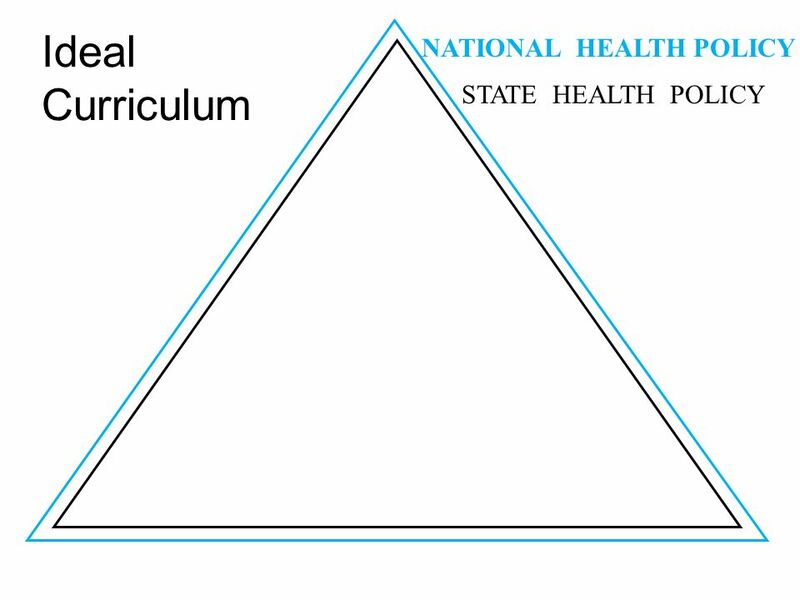 Entry requirements Flexibilities Intended aims & objectives, content, experiences, outcomes and processes of the educational programme Education structure Assessment system Length Programme organisation CURRICULUM Syllabus content: Knowledge, skills, attitudes, expertise to be achieved. 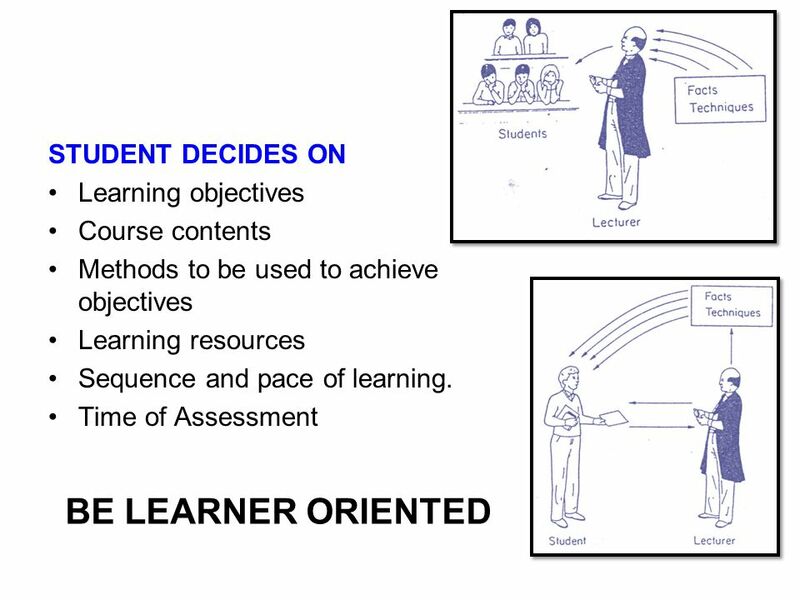 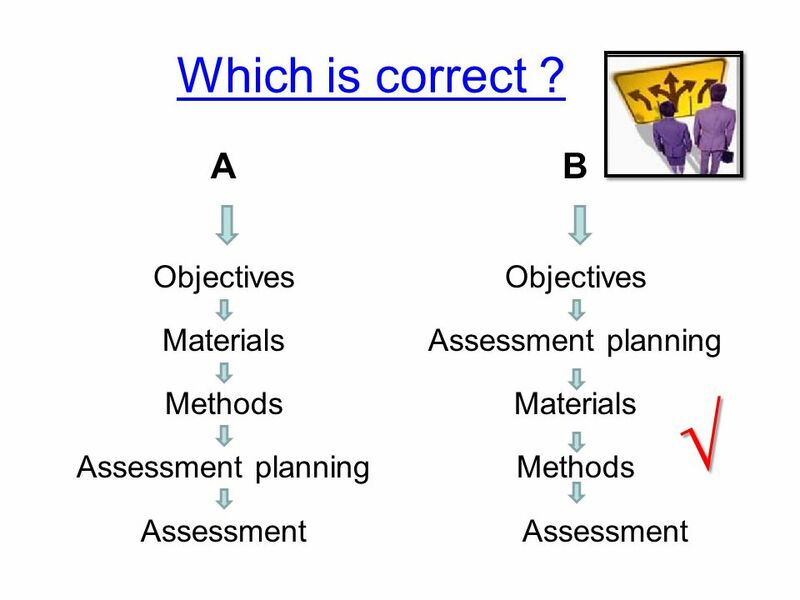 Expected methods of learning, teaching, feedback and supervision. 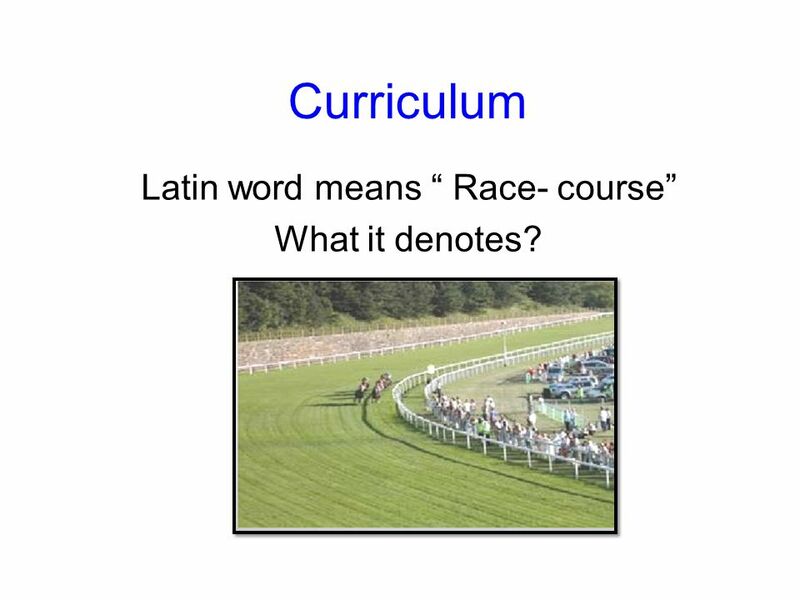 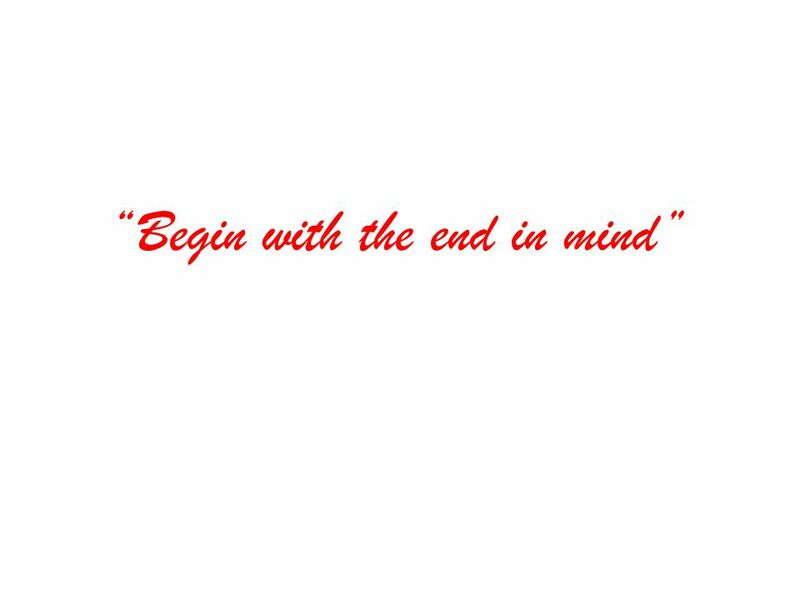 Curriculum Latin word means “ Race- course” What it denotes? 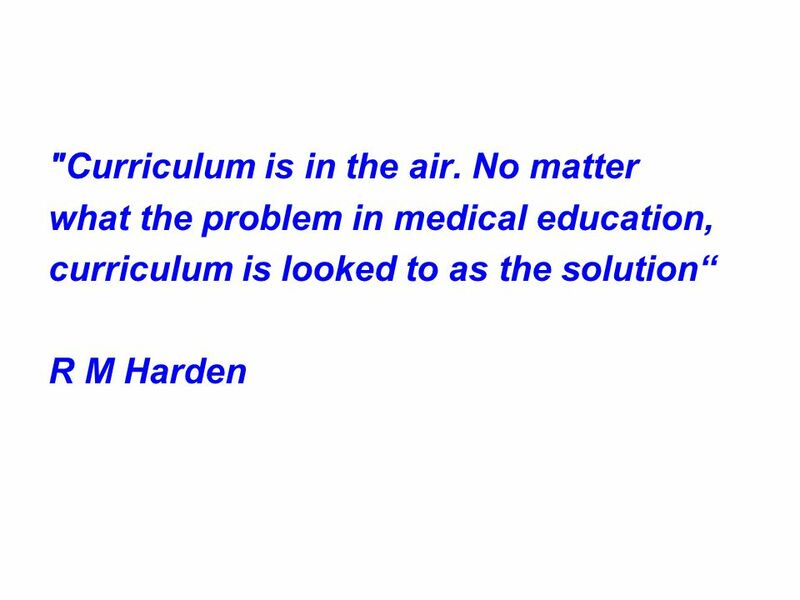 15 Why is anatomy being taught? 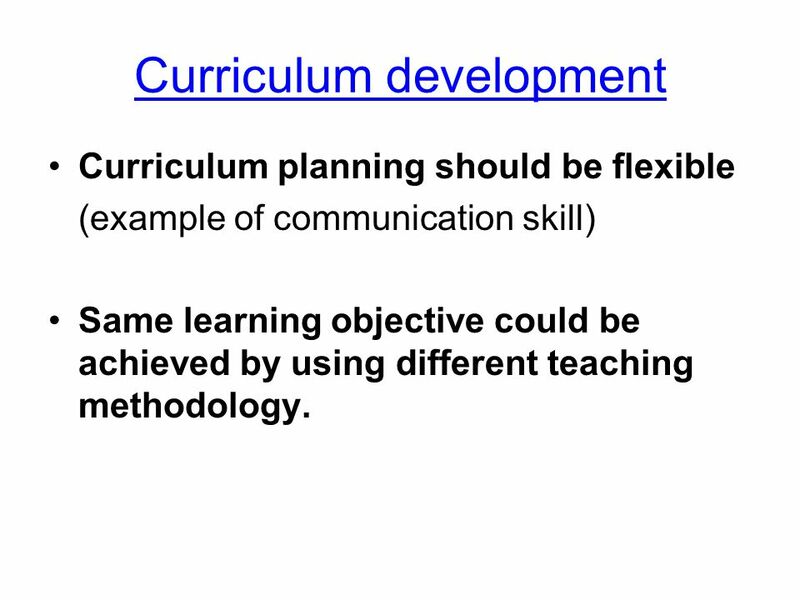 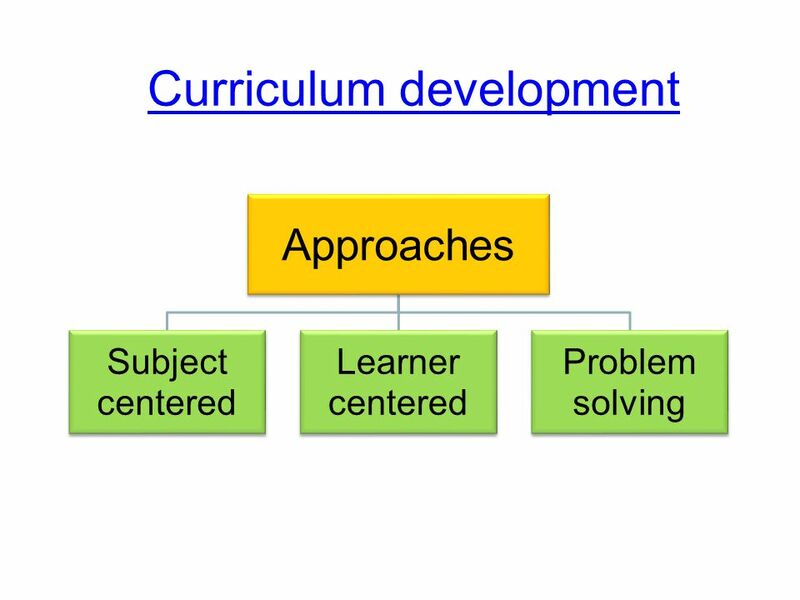 Curriculum planning should be flexible (example of communication skill) Same learning objective could be achieved by using different teaching methodology. 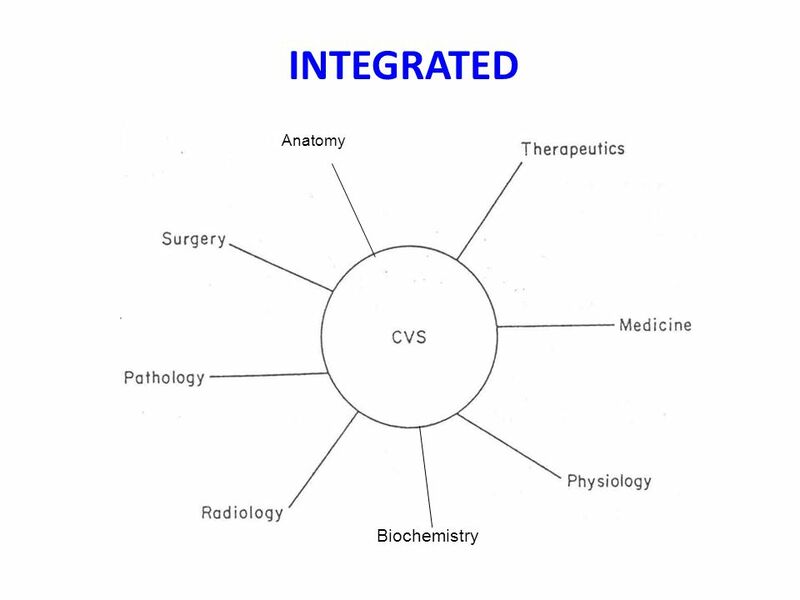 BIO CH. 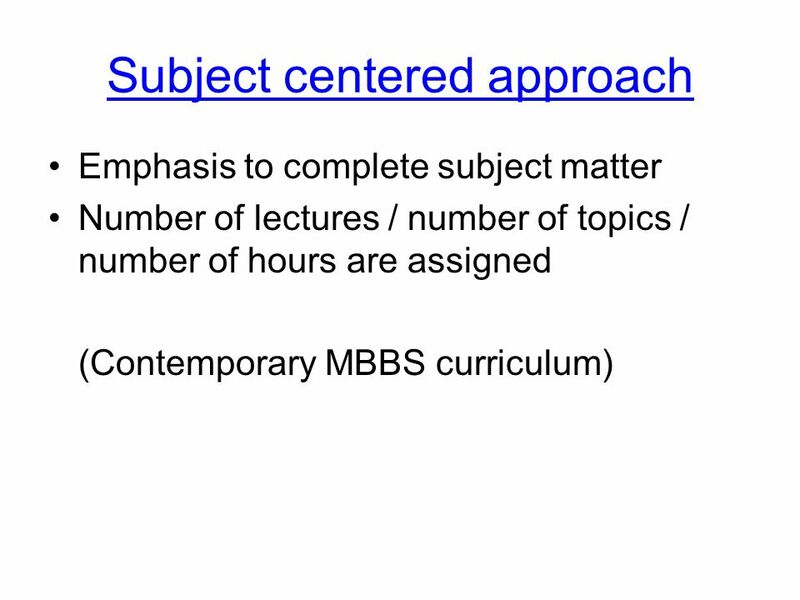 BIO PHY MATH CHEM COMP G.K.
Reduces fragmentation of medical course. 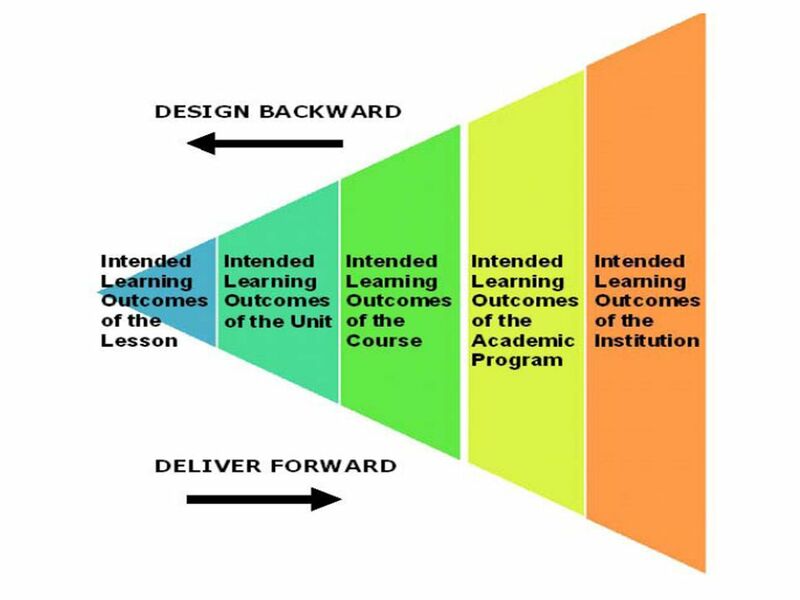 Improves education effectiveness of teaching. 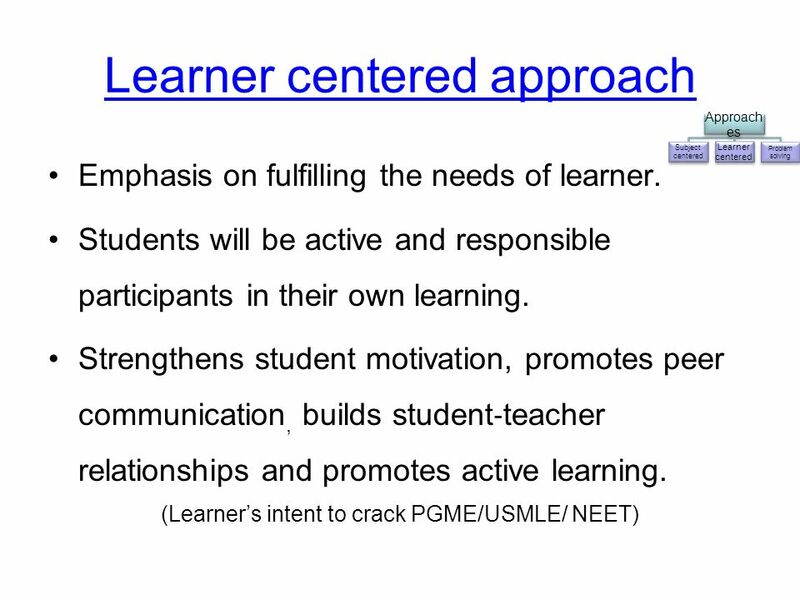 Promotes staff communication and collaboration. 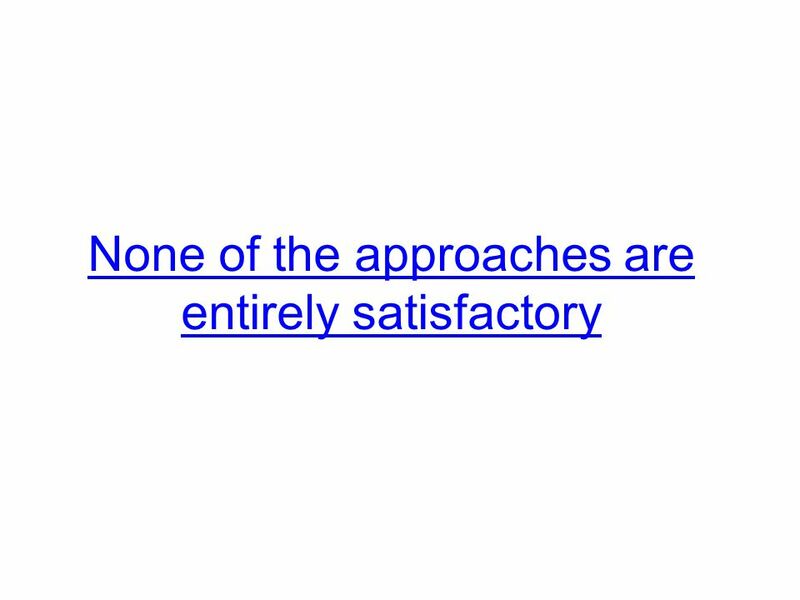 Advantages of subject based Omission of topics is avoided. 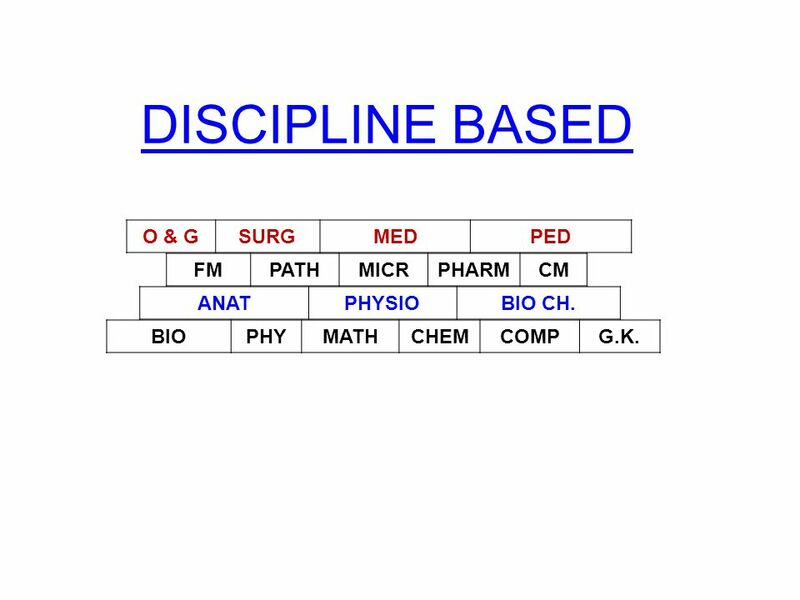 Content of discipline is not neglected. 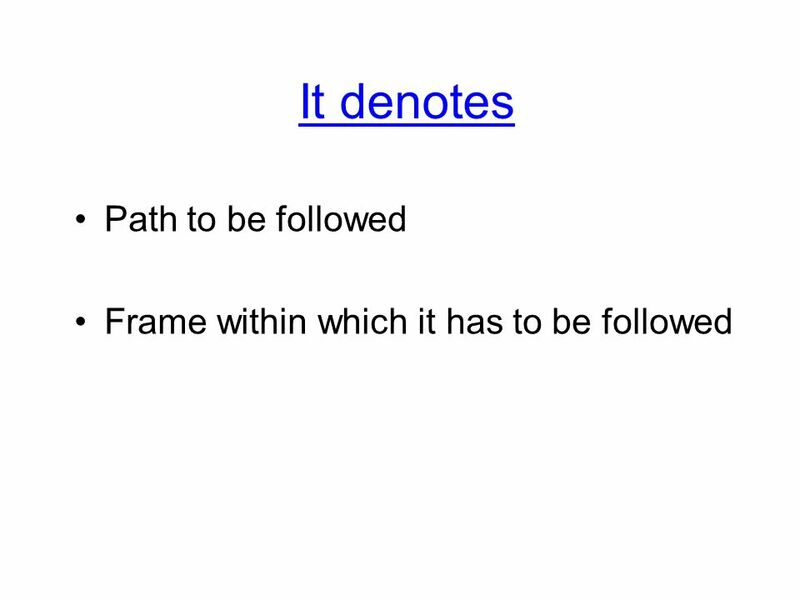 Less costly. 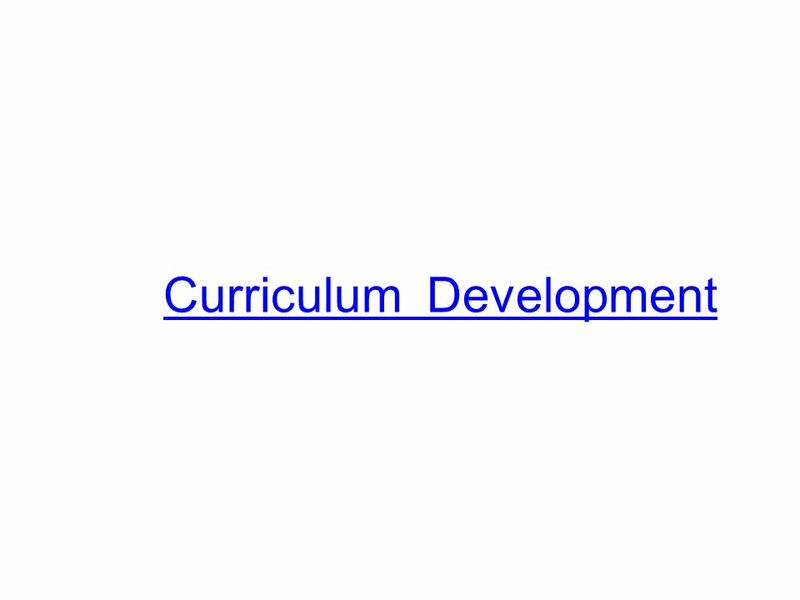 Teacher friendly. 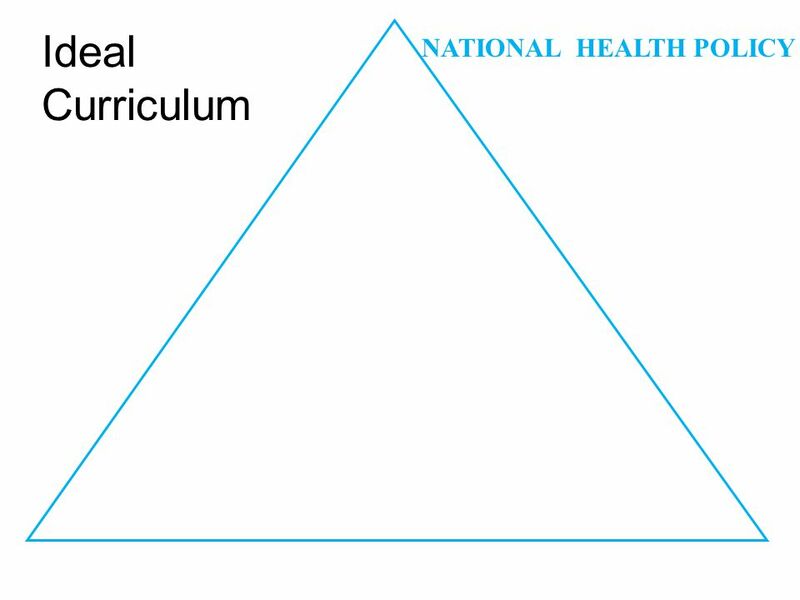 Provides a career choice. 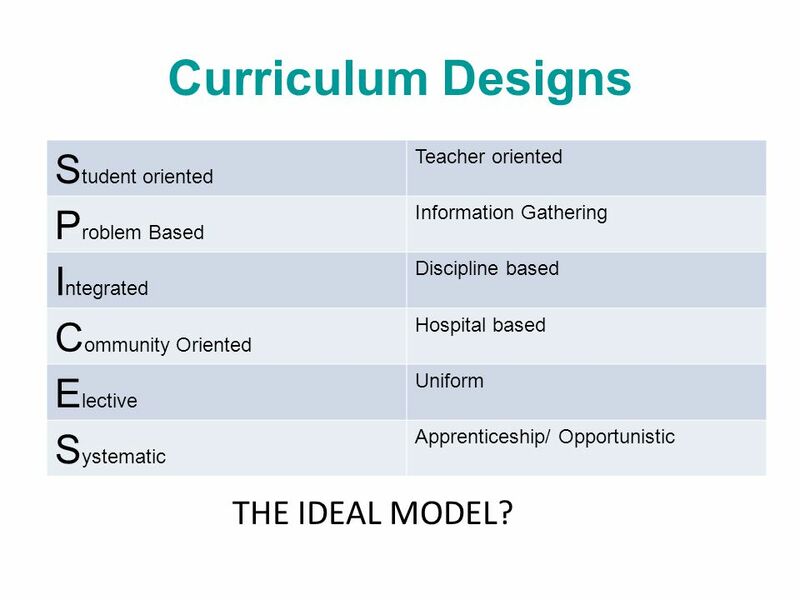 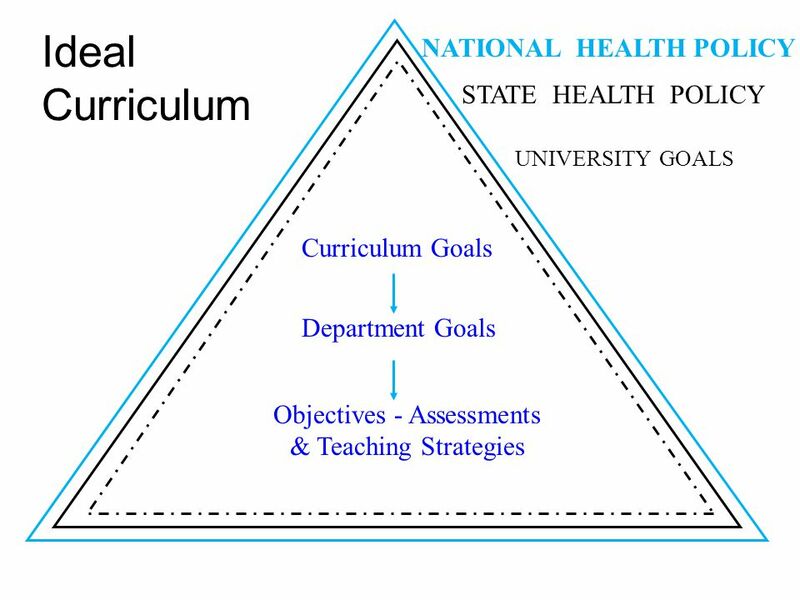 Teacher oriented Problem Based Information Gathering Integrated Discipline based Community Oriented Hospital based Elective Uniform Systematic Apprenticeship/ Opportunistic THE IDEAL MODEL? 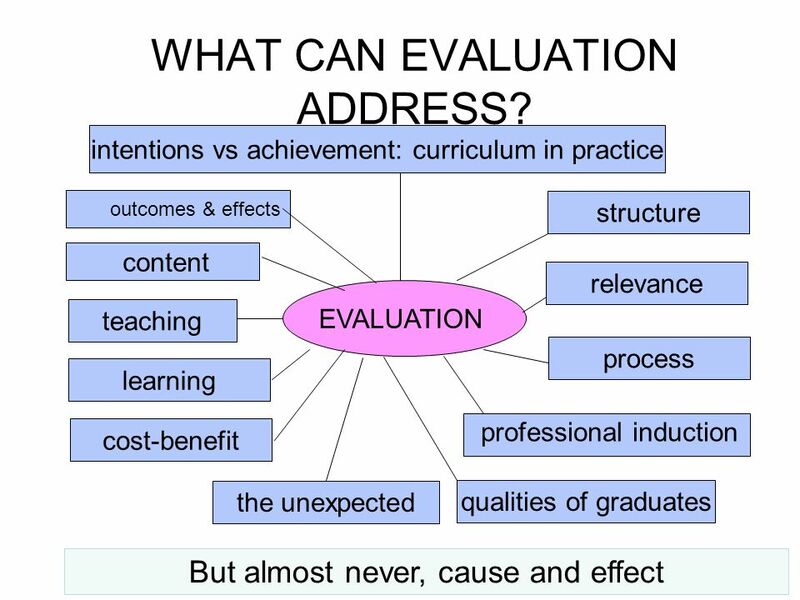 45 WHAT CAN EVALUATION ADDRESS? 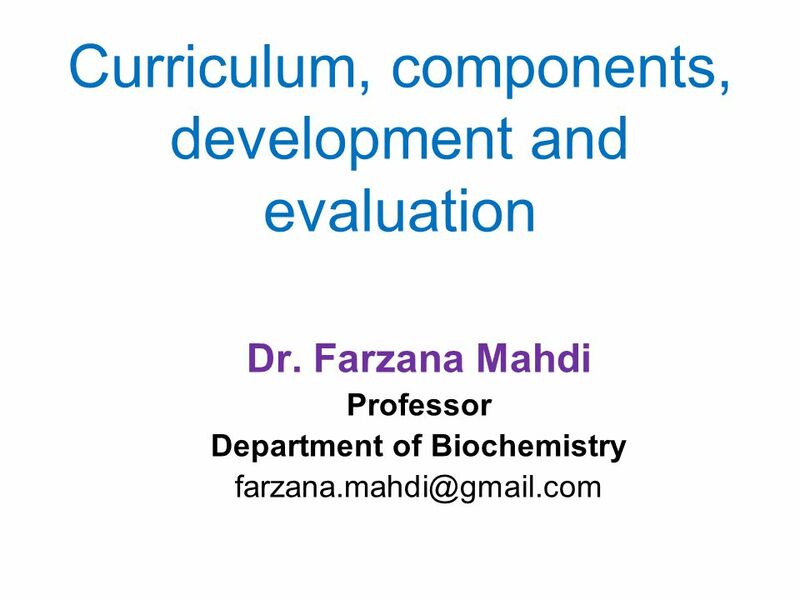 Download ppt "Curriculum, components, development and evaluation"
LESSON-DESIGN ELEMENTS THAT REFLECT THE COLLEGE-AND CAREER- READY STANDARDS FOR MATHEMATICS AND THE STANDARDS FOR MATHEMATICAL PRACTICE. 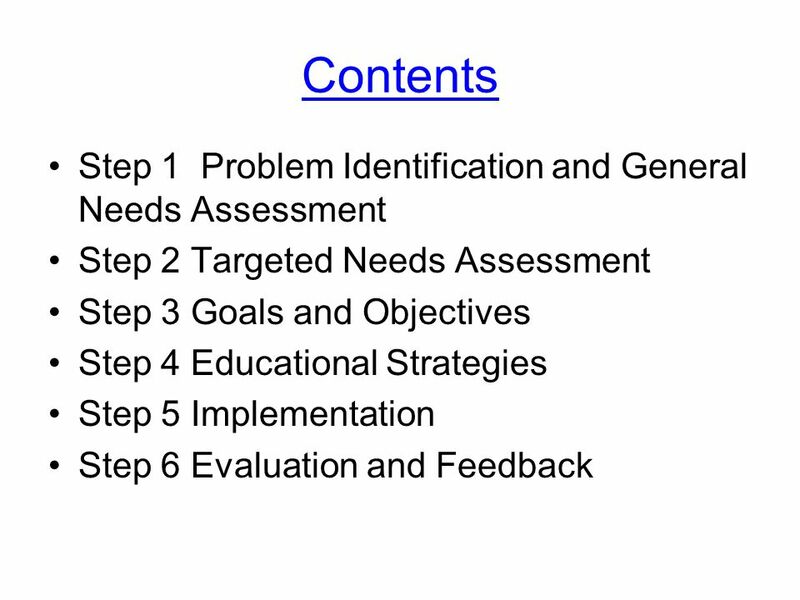 CCRS IMPLEMENTATION. 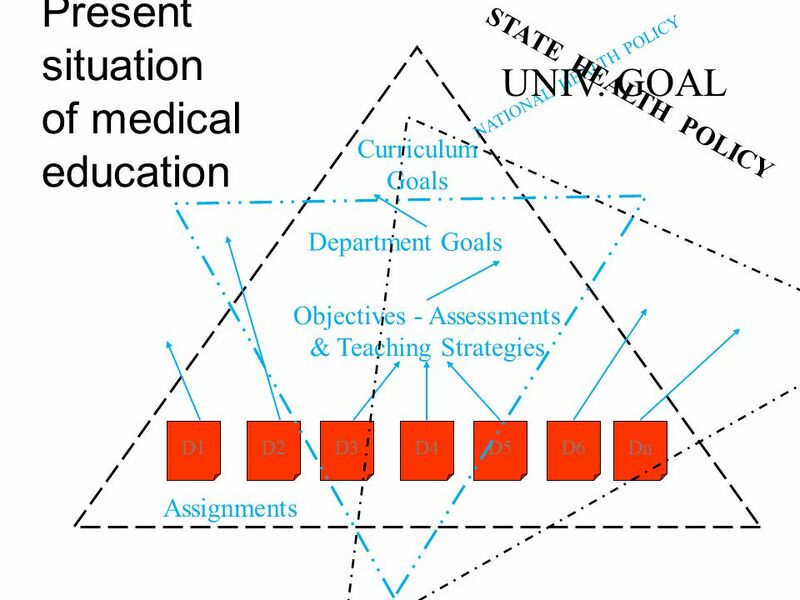 A didactic plan for a communicative translation class Dr. Constanza Gerding Salas Leipzig Universität - Universidad de Concepción May 2012. 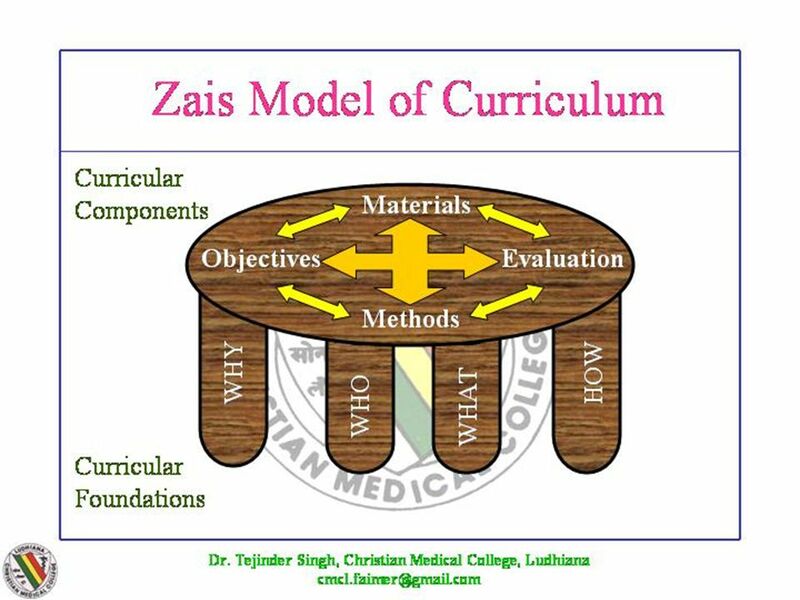 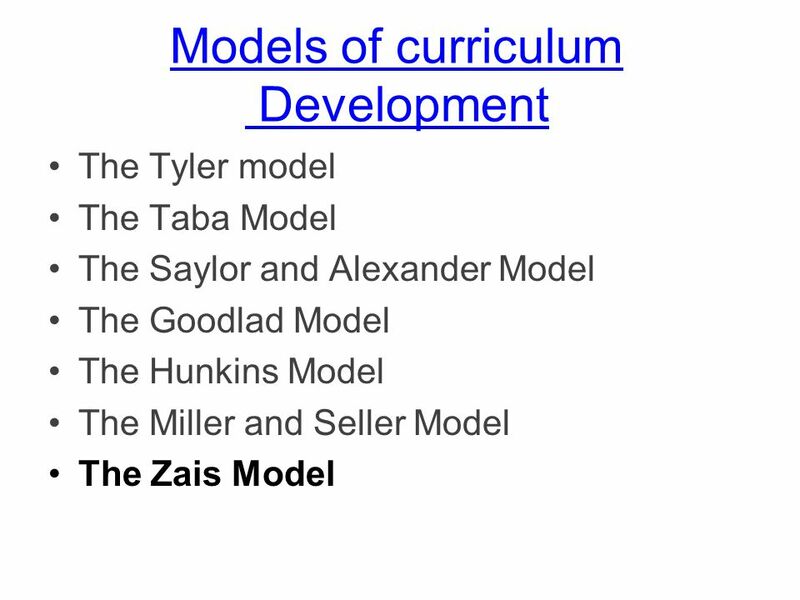 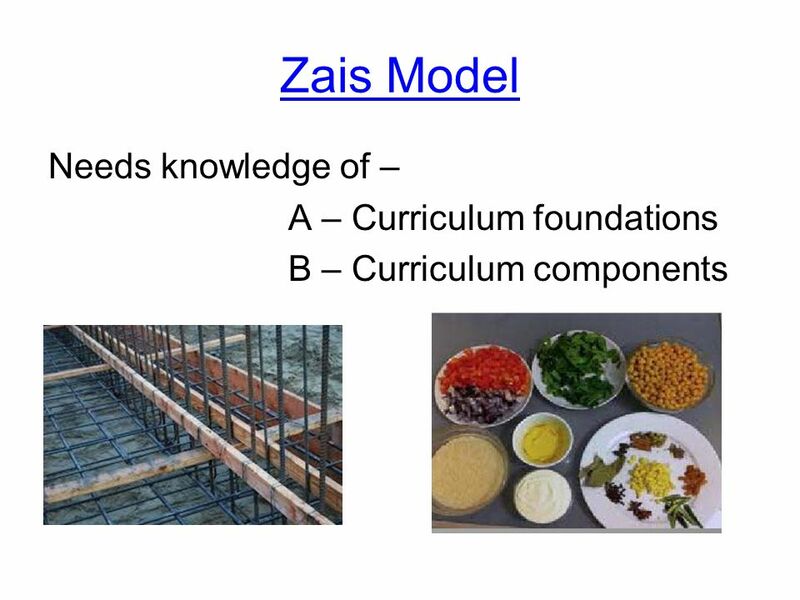 Standard 22A Curricular Structure HT Accredited Curriculum. 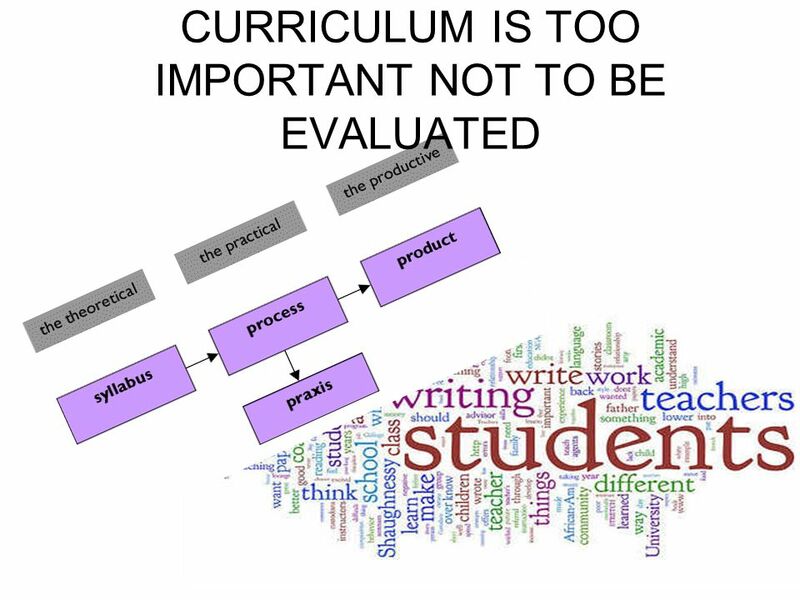 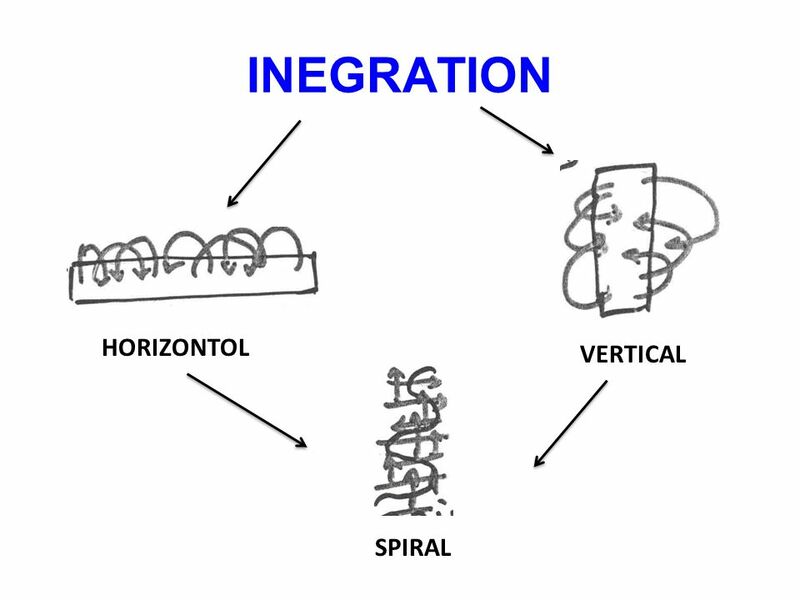 How do we align curriculum intent, pedagogy, assessment and reporting? 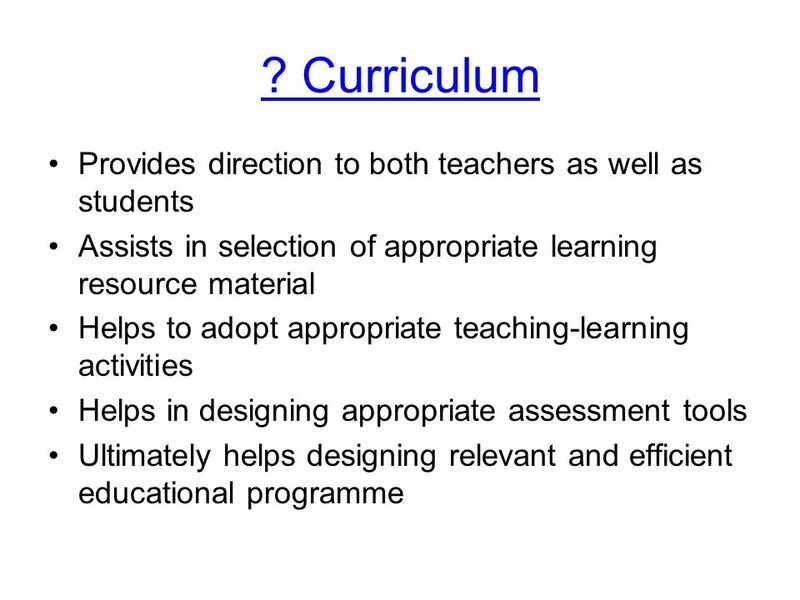 Curriculum Design: The Basics 25 September 2012 Nicolene Murdoch Executive Director: Teaching, Learning & Quality Monash South Africa. 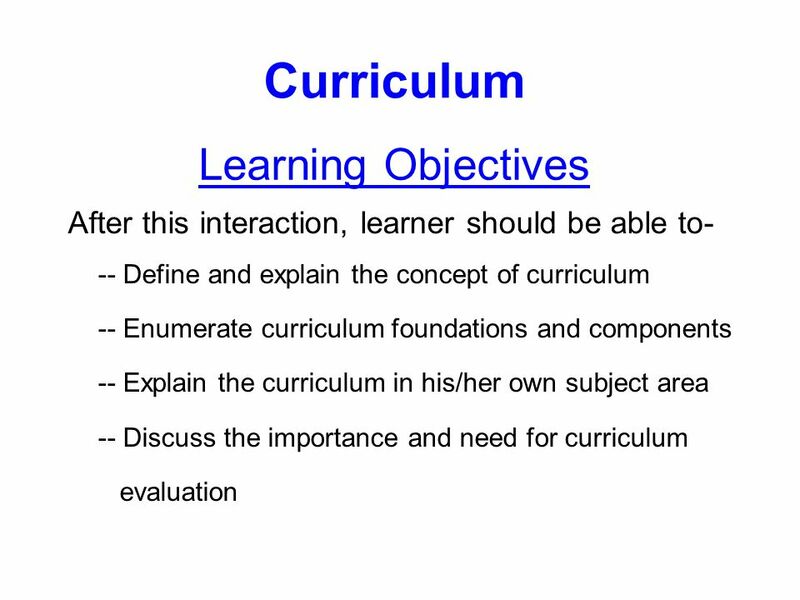 U NIT 3 C URRICULUM & A SSESSMENT Essential Questions. 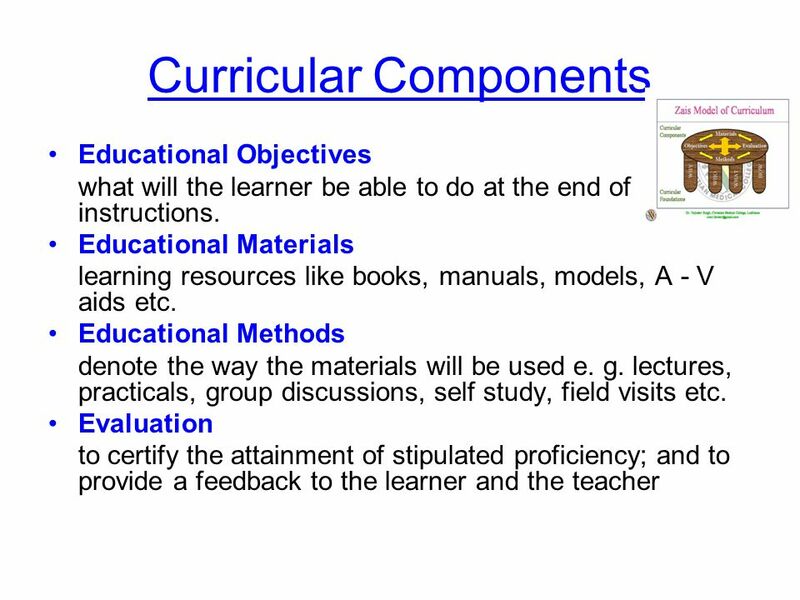 CURRICULUM PROCEDURE Videos\How will you teach me in the 21st century .avi. 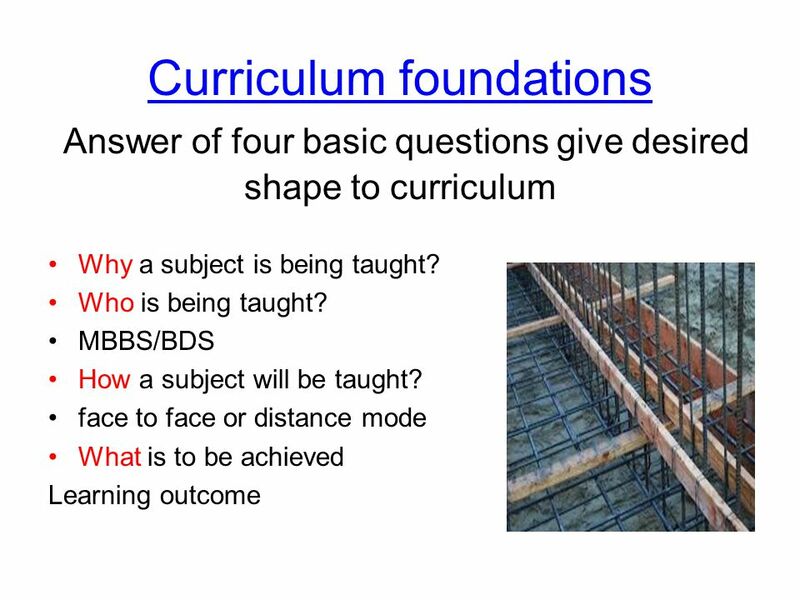 Design Research Intelligent questioning for effective designs. 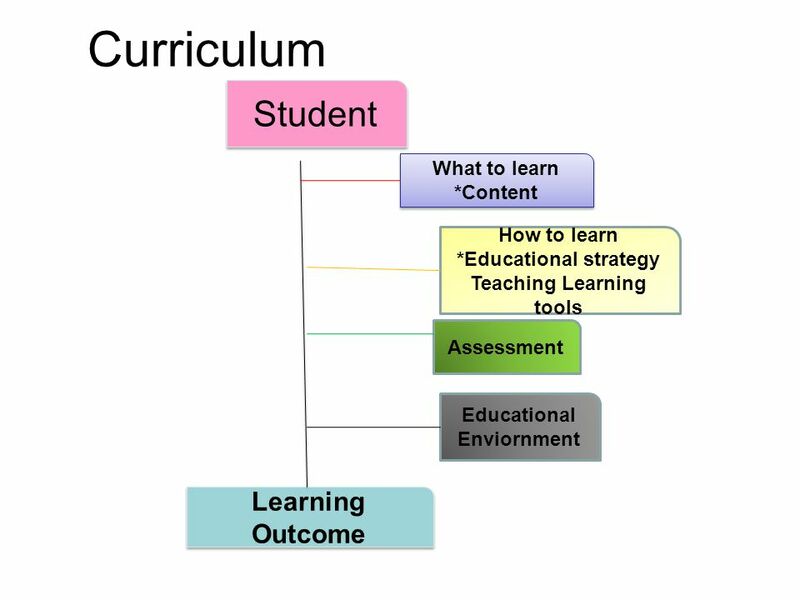 1 Positive Learning Outcomes Through Problem-Based Learning Willie Yip Department of Computing. 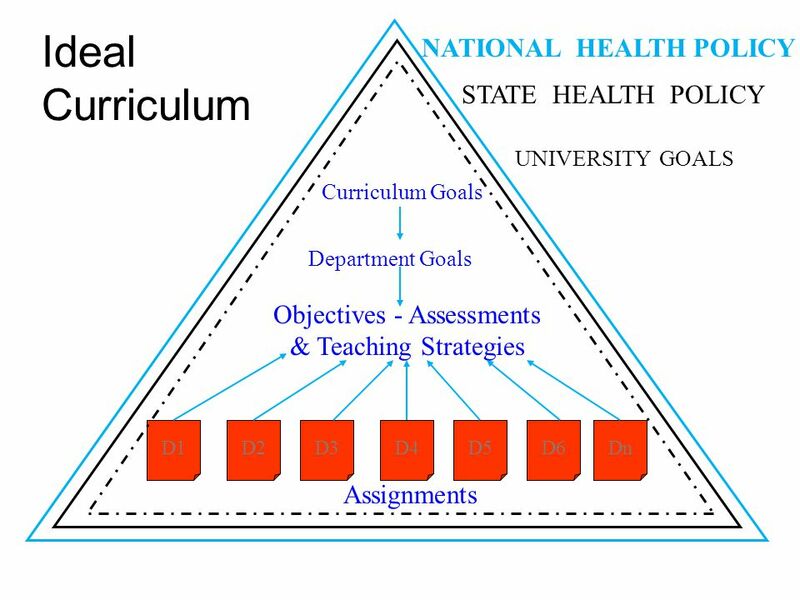 DEVELOPING DEPARTMENTAL OUTCOMES ASSESSMENT PLANS Jerry Rackoff Lois Huffines Kathy Martin. 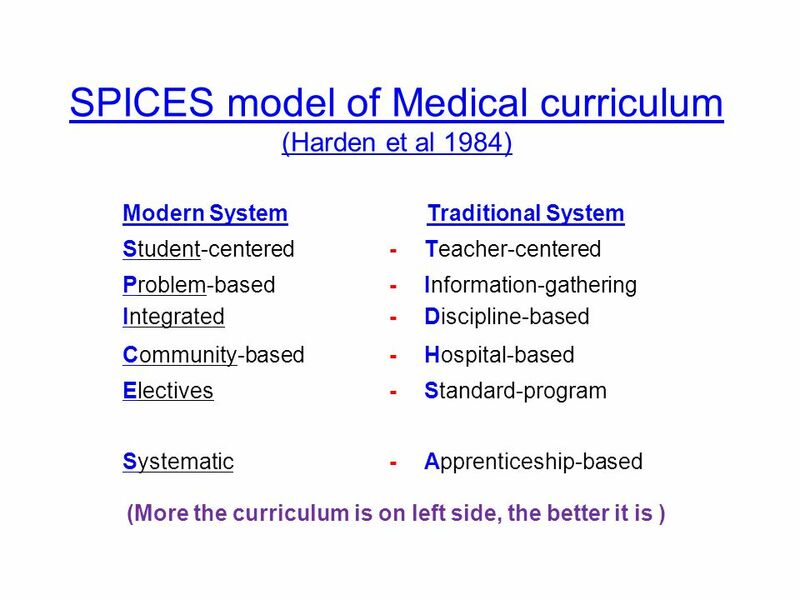 PRINCIPLES OF SYSTEMATIC COURSE DESIGN PROF. TREVOR GIBBS.